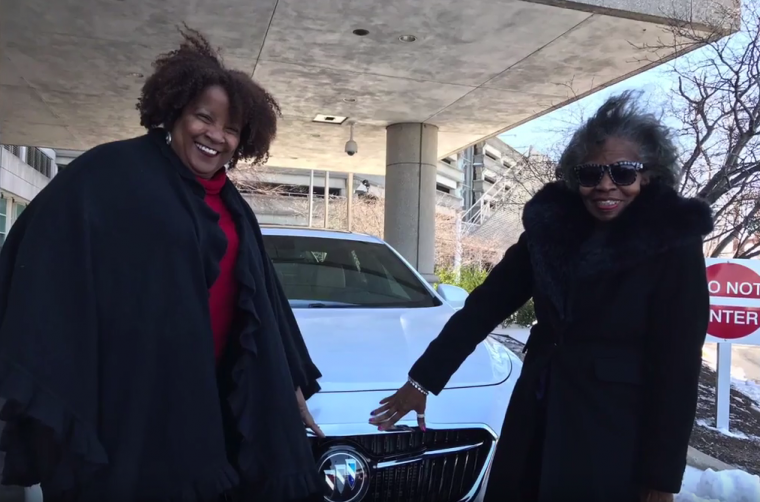 As a part of the GM Diversity campaign, Buick provided two 2017 Buick LaCrosse vehicles to eight African-American journalists for an educational and historical road trip from Philadelphia to Washington, DC. 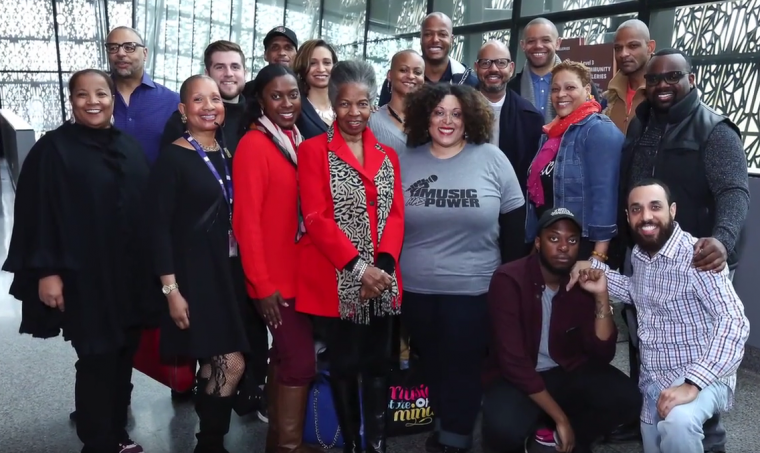 During the trip, the journalists stopped at several historic African-American points of interest, including The African American Museum of Philadelphia, Mother Bethel A.M.E., and the Marian Andersen House. 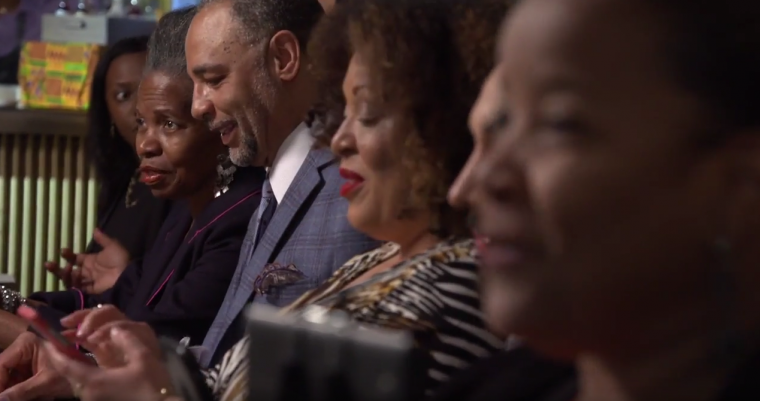 Attendees of the journey and dinner included Emil Wilbekin of World of Wilbekin; Susan Wright and Kim Hines of SoulBounce; Ester Davis of The Dallas Post Tribune; Brian Jackson of NY Magazine; Rushawn Walters of The Hilltop; Cheryl Smith of The Texas Metro News; and Jarrett Hill of NBC BLK/The Hollywood Reporter. 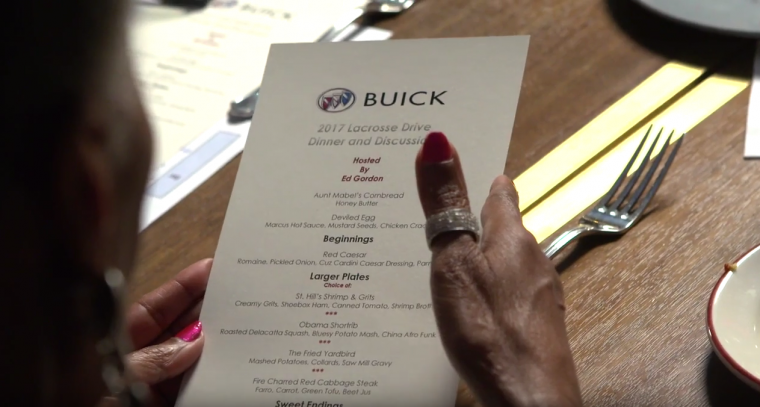 Buick served up a delicious menu of options during the conversation, including items like cornbread, shrimp and grits, short ribs, and collards. While the automaker did provide the vehicle for the journey, the conversation stayed true to the experience, rather than blatantly promoting the LaCrosse, which was a refreshing take on diversity marketing.